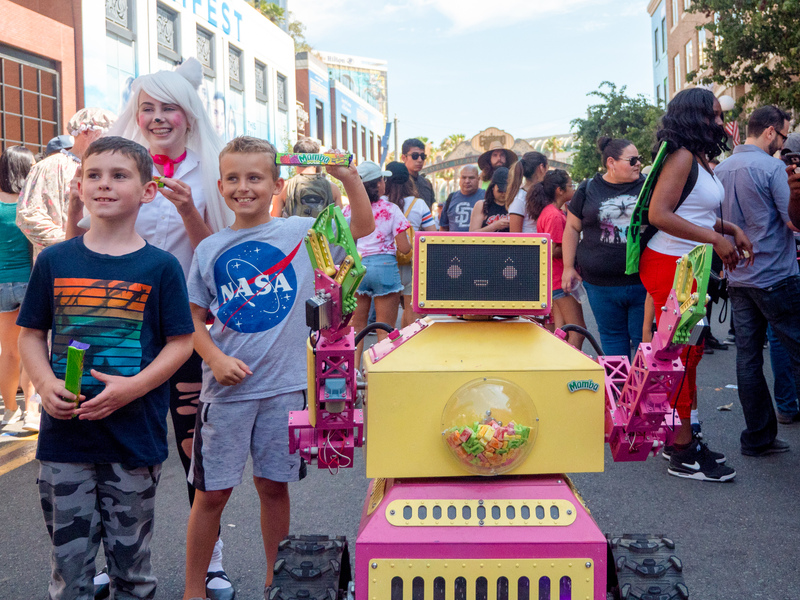 The summer of 2018 we launched Adventures in Mamba World, a nostalgic 16-bit throwback video game to level-up the Mamba community. 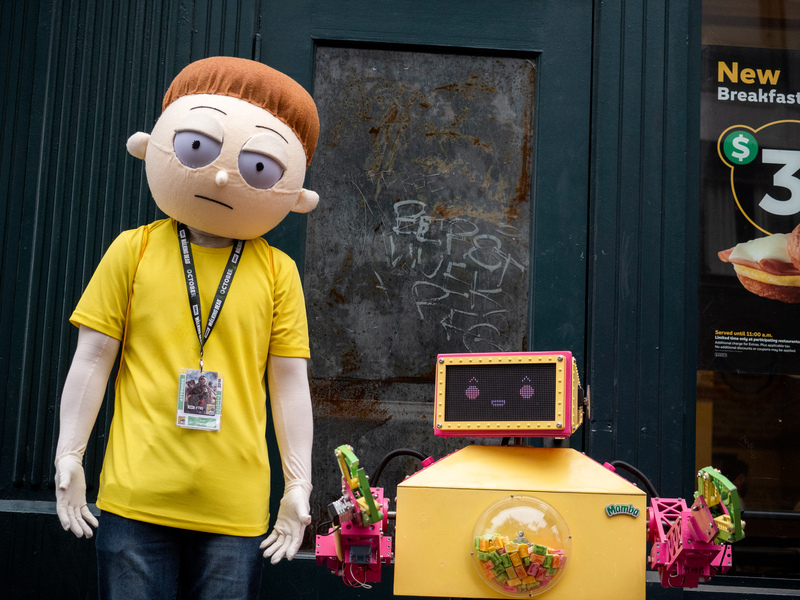 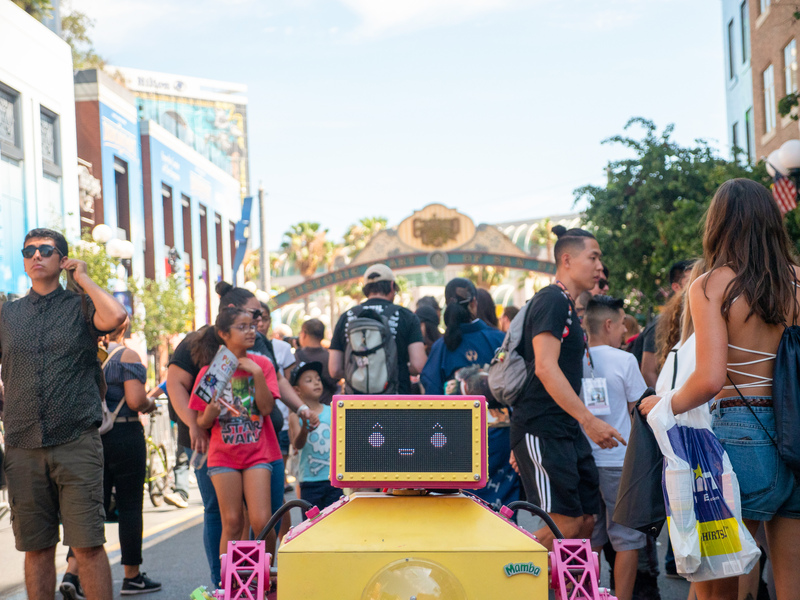 To celebrate the game launch, we joined hundreds of thousands of fans that descended on San Diego for the single most popular convention on planet Earth, Mamba-Con. 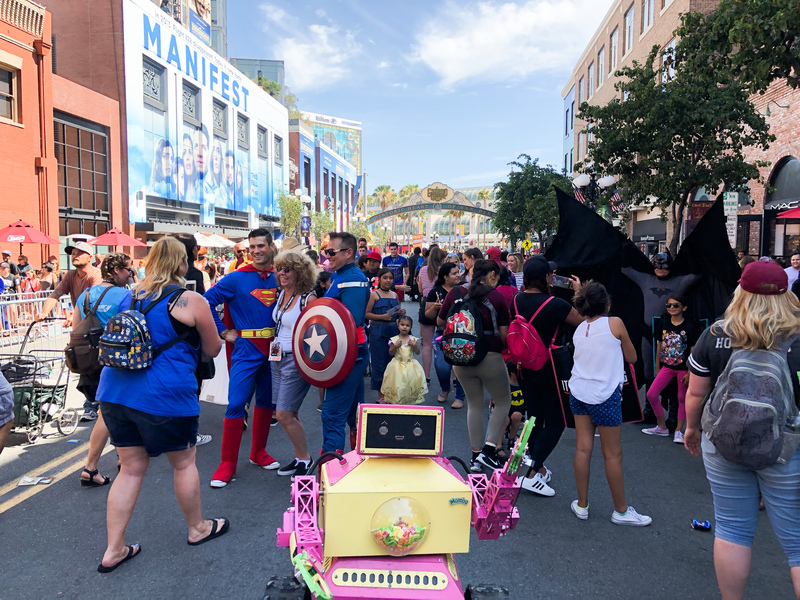 Yes, Mamba-con with an M. Conquiendentaly it happened to be at the same time and place as Comic-Con International. 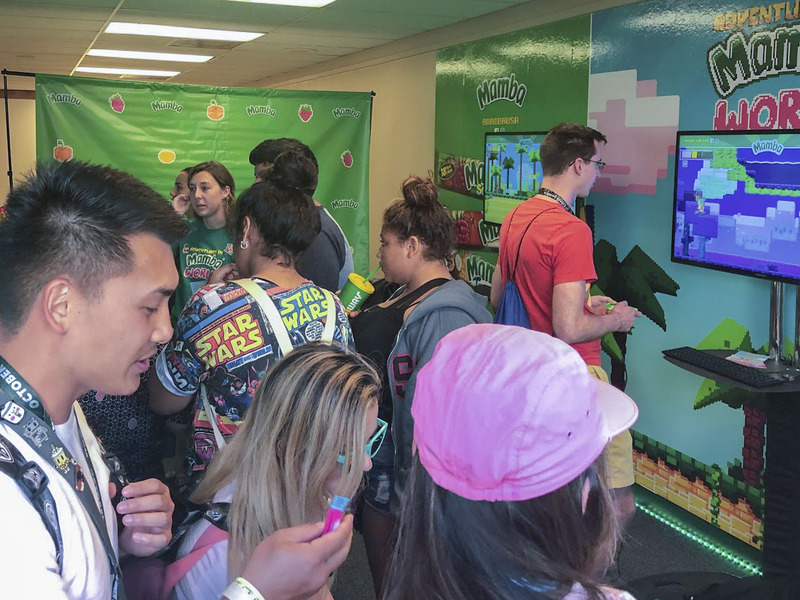 Mamba-Con engaged with hundreds of fans during our 2-day event who played Adventures In Mamba World on one of our four store screens. 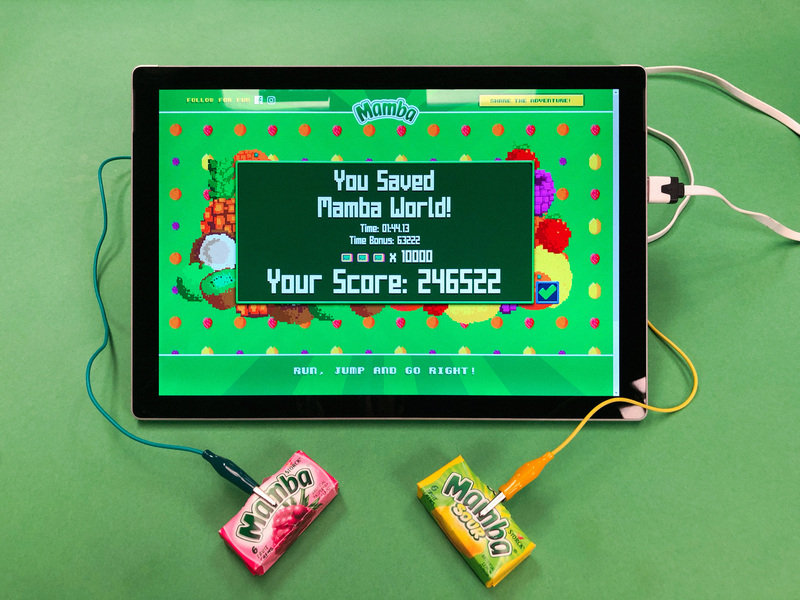 Where we handed out over 20,000 Mamba packs, generated over 40 million impressions and engaged fans for over 2 minutes on each game play. 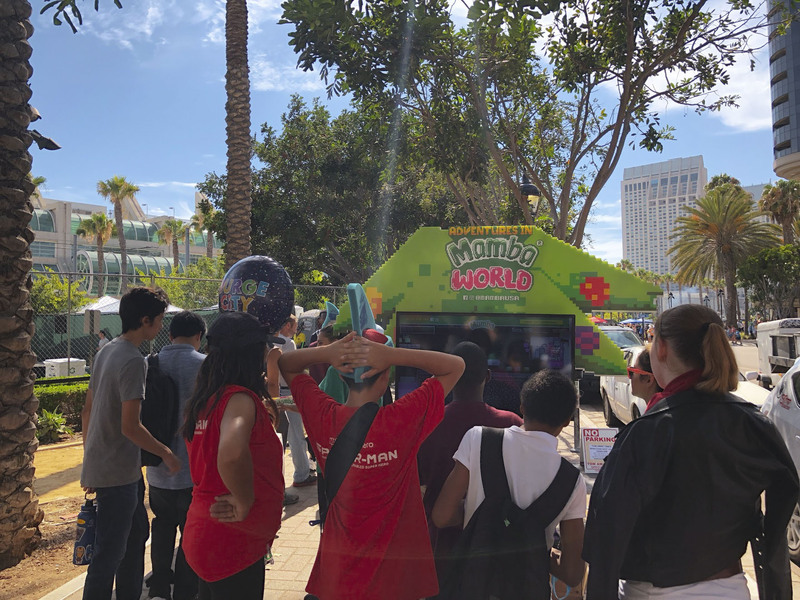 We also took the game to the streets of San Diego, with the worlds first Adventures In Mamba World Mobile Game Cart. 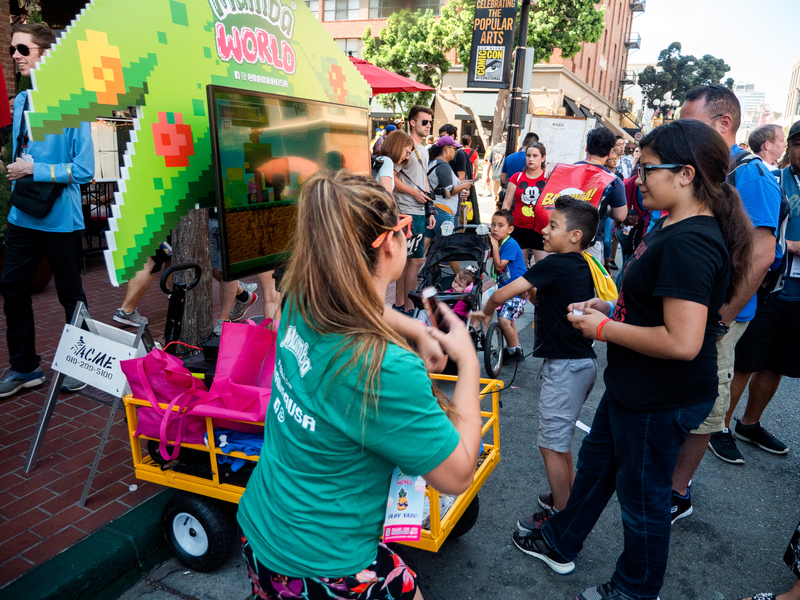 A mobile gaming cart we designed to generate buzz on the streets of San Diego. 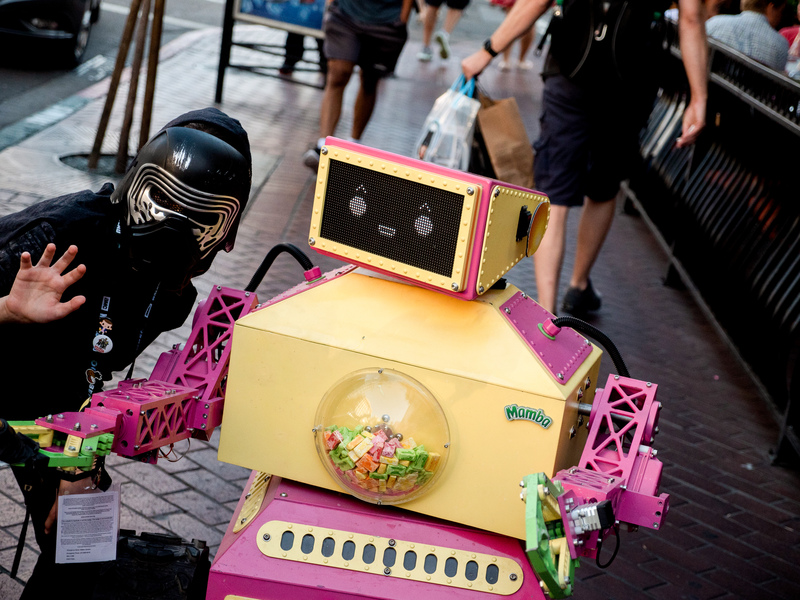 Fans lined up for hours for a chance to win free Mamba World t-shirts, Mamba pins and enjoy some chewy Mamba candy.